Many people use the roads to go about their everyday life. This may include driving, taking public transport, cycling or even walking as a pedestrian. 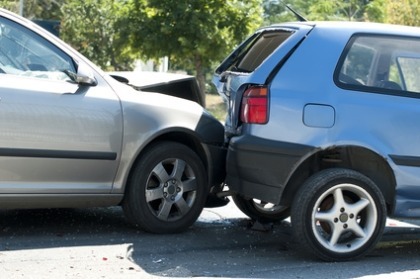 Unfortunately, with everyone focused on getting to their destination, there are road traffic accidents along the way and many are entitled to make a road traffic accident claim. If you are looking to make a road traffic claim, please get in contact with one of our specialist solicitors. We will listen to your case and advise you accordingly.